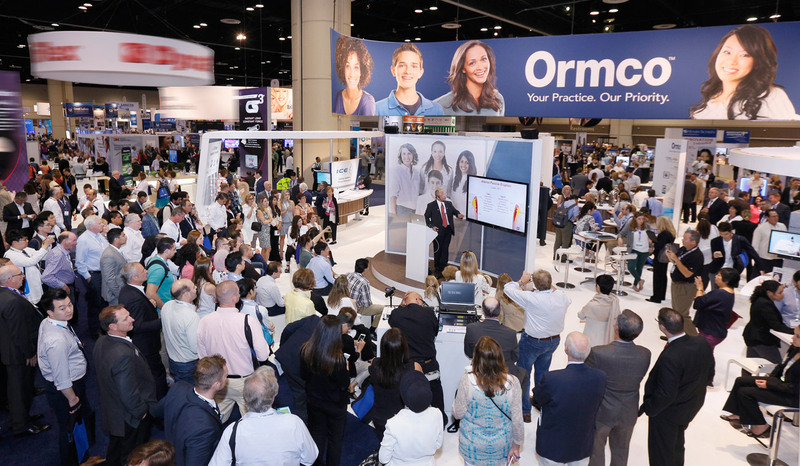 "I wanted to thank you again for an amazing AAO. 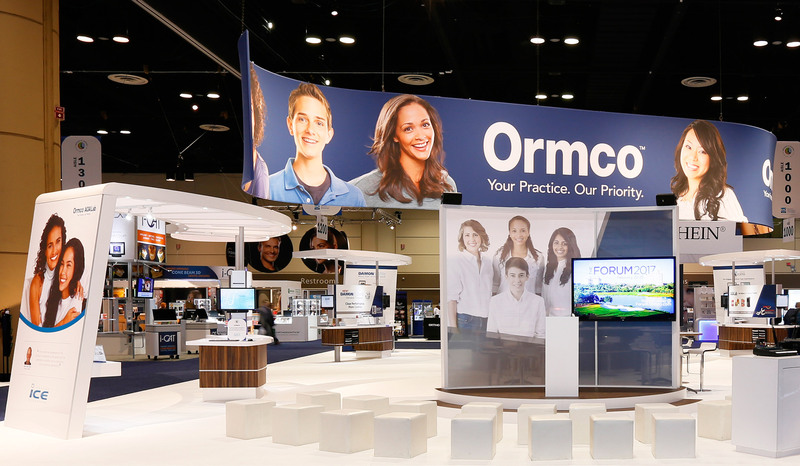 Your vision, guidance, attention to detail and due diligence to tight budgets and timelines made this show a huge success for Ormco. 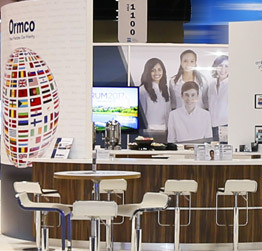 It was a consensus from the Ormco team that this was our best foot print/booth yet. So thank you to the entire team at Total Area and please share our appreciation with everyone. I didn’t see one challenge during the entire show. 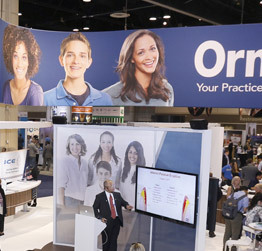 The execution was seamless, you know how important that is to me so thank you!"